I’m going to start this blog by saying something that may shock you. Everyone does content marketing these days, but not everyone does it well. A successful content marketing strategy is one in which the content actually provides value to the consumer. But a lot of content out there just exists to toot its own horn. The trick to creating content that is both valuable and relevant to your target market is understanding exactly who they are. When you know who your customers are and the problems they struggle with on a daily basis, you can more effectively target them with tailored content that is smart, engaging, and ultimately converts them into customers. 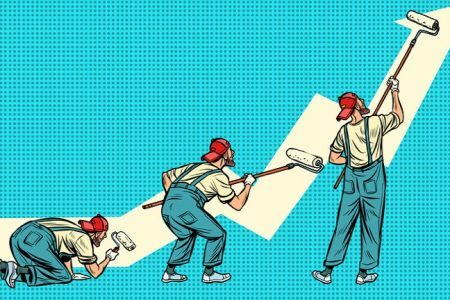 Here are four ways to develop a better understanding of your target demographic so that you can produce content that actually matters to them. A buyer persona is a combination of the characteristics of both your target market and your existing customers who represent your stereotypical buyer. Understanding who they are, what they enjoy, what they dislike and what they struggle with allows you to tailor your content to directly address their needs. 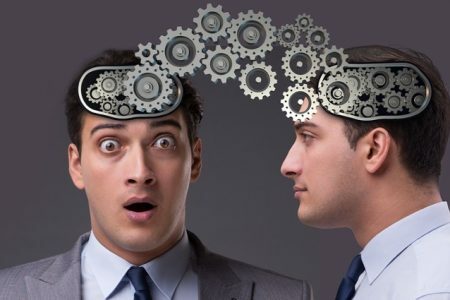 Most businesses have more than one buyer persona. If you find multiple categories that you can group your consumers into, you should create personas for each individual category. 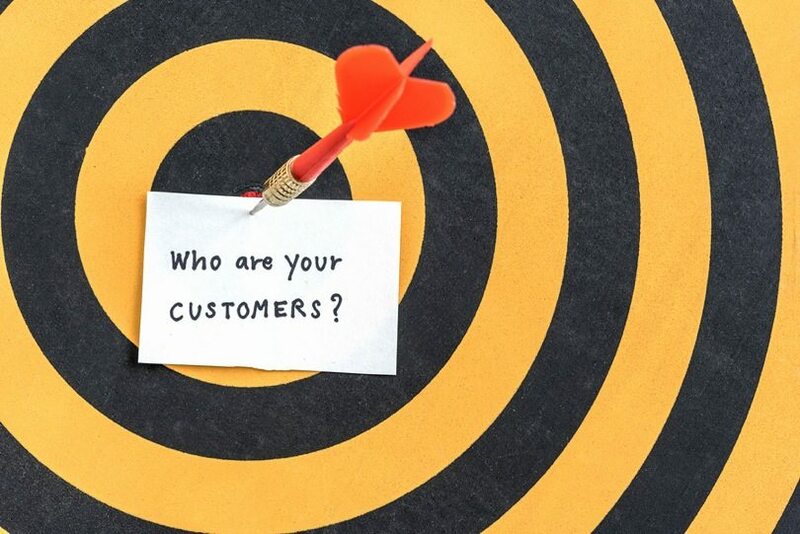 By conducting market research or gathering information from your existing customer base, you can generate a better understanding of what your buyer personas should look like. When putting your buyer personas together, use the following questions as a base, then incorporate ones that are more specific to your brand or buyer. Where do they work? What are their job titles? What do they worry about at night? Once you’ve gathered this information, there are many ways to visually construct your buyer persona. A sample buyer persona, from Digitalist, can be seen below. 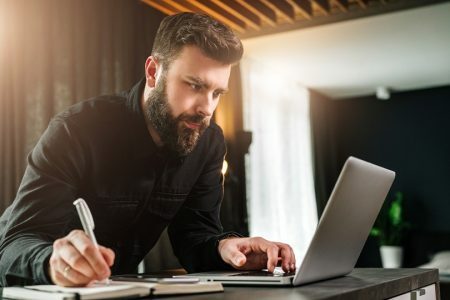 Don’t hesitate to experiment with this format, though, you may find that a different layout works better for your unique content marketing strategy. Understanding the issues or needs customers have is crucial in understanding how to properly address them with your content marketing messages. You can gather this information about customer pain points by conducting surveys or polls, which can provide valuable insights about your customers. When creating a survey or poll, remember to keep it short and simple. Most people are busy, and if you send them a long, complicated survey, they simply won’t complete it. Carefully think through what the most important questions are, and only use those. A good survey is short, easy to understand, and easy to answer. These will get you answers that are truly individualized and which bring you one step closer to identifying your target market’s pain points. Use the survey or poll results you’ve gained above to share insights about your customers back with your customers themselves. After all, they’re interested in what like-minded people are doing too! Survey and poll results can be a huge asset in creating compelling content as they contain information that no one else has access to. For example, take a look at this infographic that TransUnion’s SmartMove put together for their blog. 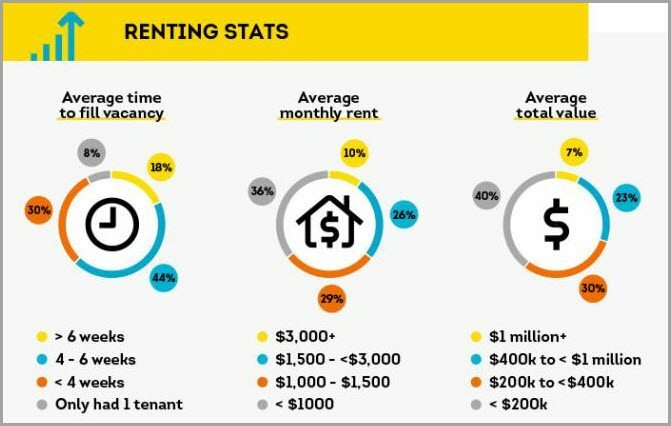 After surveying 2,000 landlords from across the country, they showcased their results in an infographic that addresses the specific pain points of their target market. What better way to create relevant content than by using information straight from your customers? Carefully monitor what customers are saying about your business and your competitors on social media to acquire valuable insight into the minds of your consumers. Social media listening gives you the opportunity to acquire real-time intelligence on competitors as well as unfiltered feedback on how your own brand is perceived or talked about. 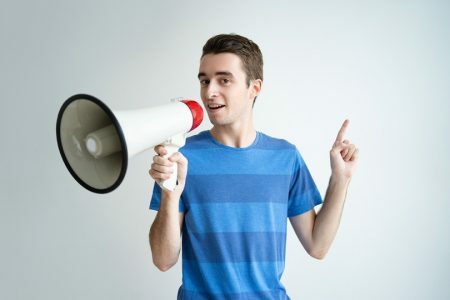 There are numerous social media management platforms – some free, some using a monthly subscription model – that alert you whenever someone is talking about your brand. You can set up alerts for your business name, product, keywords, employees, etc. Then, when an alert comes through, you can review the conversation to find actionable data for tweaking your content marketing campaigns. The information you gather from social media can (and should) be used to improve your business – but don’t forget that it can also be used to identify customer pain points and create content that addresses those pain points! 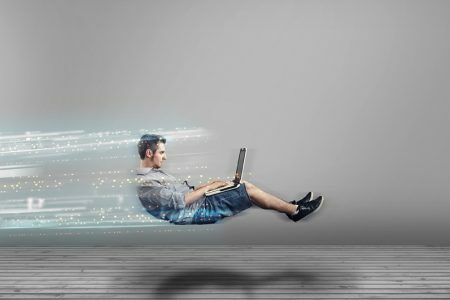 Cisco created a social media listening campaign to gather information that they then used to create engaging blog content. By categorizing social media mentions into 6 different types of Action-Based Conversations, Cisco was better able to organize the information and respond accordingly. 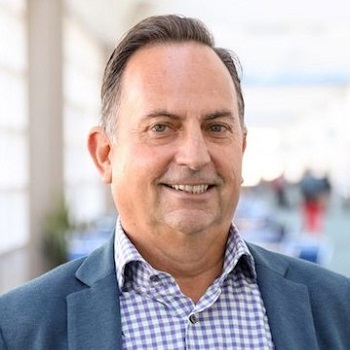 One action that Cisco took was creating this blog post that addressed questions they were seeing on social media regarding the future of the cloud. The use of CRM (Customer Relationship Management) systems has been growing worldwide for some time. CRM systems allow you to keep track of all your interactions with a customer – including conversations, sales and marketing output – all in one place. Having access to all of this information helps build a complete picture of a customer/supplier relationship. You can see what customers’ pain points are, which benefits of your product/service resonate most with them, and what ultimately leads them to do business with you. This information helps with content creation because you get a better understanding of who the customer is and what he or she wants. You can determine what content worked previously and what didn’t. By using this information to tailor your future communications, you can provide content that you know will resonate with that specific customer. Content created using CRM data is often integrated into email marketing campaigns. For example, charity: water uses CRM to engage with their users even after a donation has been received. 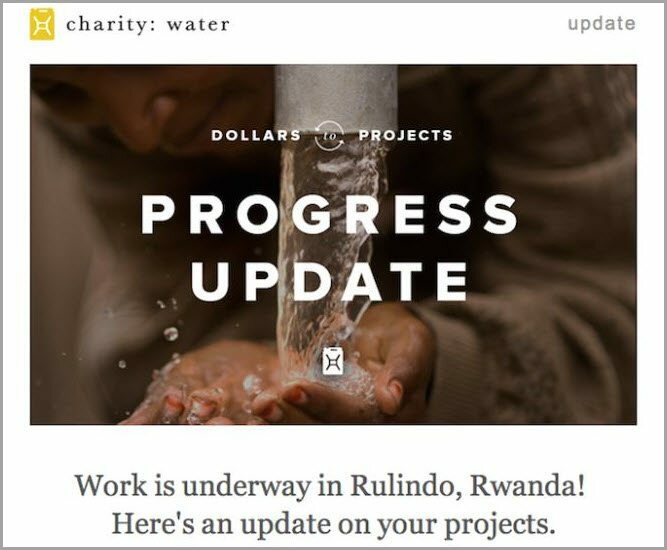 By sending an email like the one below, charity: water keeps users up-to-date on the impact of their donation and effectively tailors the content to that specific user. People always want to know ‘what’s in it for me?’ Your customers are no different. Instead of selling them on the features of your product or service, create content that clearly demonstrates how your product or service solves common consumer needs. In the previous section, we identified customer pain points, so now we’re going to talk more broadly to ensure your content defines the benefits of your product or service. 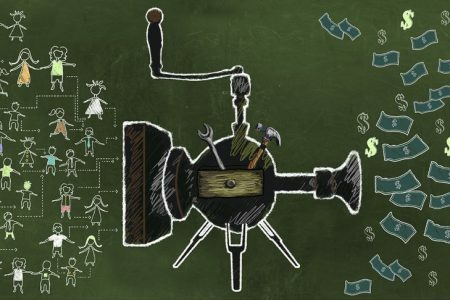 There are two key areas that motivate customers: finances and emotions. Letting your customer know what they gain from doing business with you will always be more effective than talking about your business or product features. Benefits are ultimately what converts potential customers into customers. Health-science company Colorescience makes use of this tactic by clearly stating the benefits their customers get from using their products. In their brand description, Colorescience uses emotive phrases such as ‘feel different’, ‘every woman’ and ‘universally flattering’ to appeal to their customers’ emotional side. Their target market wants to feel protected when it comes to sunscreen, so they make a point of addressing this concern rather than listing product features. Understanding your target market is not just about who your customer is but also where he or she spends time online. It’s just as important as having content that is relevant to your customer. While it may seem like you need to be present on all social media platforms, it’s important to invest your time and resources in the platforms that your customers are most present on. So how do you find where your customers are? Let’s go back to our first two steps. Review these social media demographics that are broken down by platform and determine where your buyer personas fit. 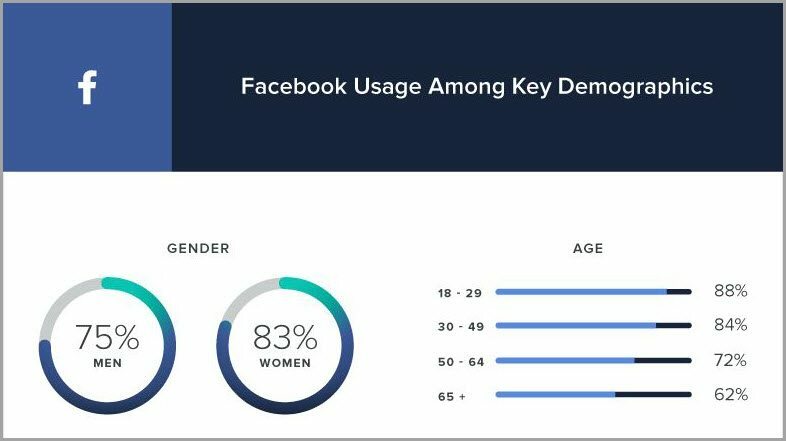 Sprout Social has gathered key demographics about social media users that can help align your buyer personas to the platform(s) that your buyer uses most. Again, make active use of social media listening. Determine what channels customers are using to talk about your brand or your competitors, and in addition to focusing on where they’re mentioning your brand, look for the channels where they’re liking and sharing content as well. Once you have found where your customers are, you can publish content on those channels to more effectively reach your target demographic and engage with them. Without an in-depth understanding of your target market, your content will likely be less effective in capturing their attention. Learn about your customers. Know them inside and out. Understand what makes them tick. Then, use this information to create relevant content that will effectively engage your target market. The information is out there, and now you know how to get it and use it. Guest Author: Nicole Stelmar is a managing editor at 365 Business Tips, a website that provides business owners with everything they need to know. Nicole specializes in helping small businesses improve their digital presence with content marketing and SEO.